 A few folks have asked me why I picked the name Calluna Wellness. It’s pretty simple, really: Calluna is the scientific name for the heather plant, and my name is Heather! But beyond that, I love what the flower represents. According to ftd.com, “The heather flower’s meaning comes from its genus name, Calluna, which stems from the Greek word kalluno, and means to cleanse or adorn.” This fits beautifully with my mission. 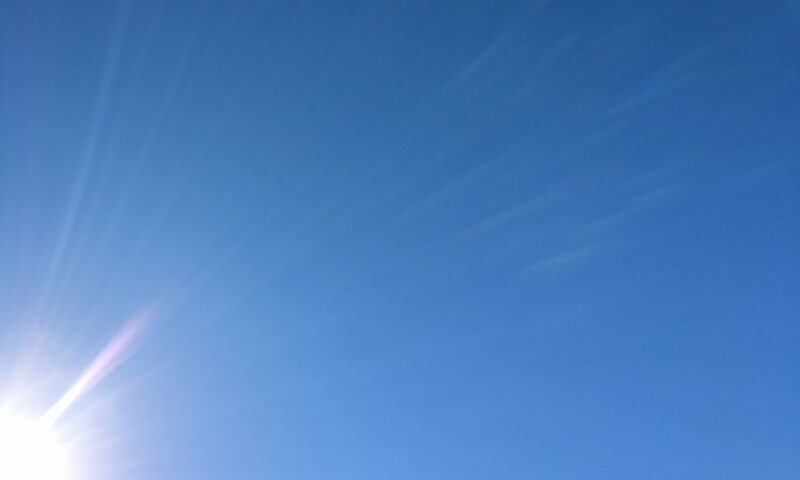 By helping you connect with your innate healing abilities, my goal is to facilitate the release of old energetic patterns while guiding you to sync up with the beautiful flow of natural energy. In other words, I want to help you “cleanse and adorn” your energy body! To read more about heather’s symbolism and healing properties, check out this article. Be well! Previous PostPrevious Welcome to Calluna Wellness!